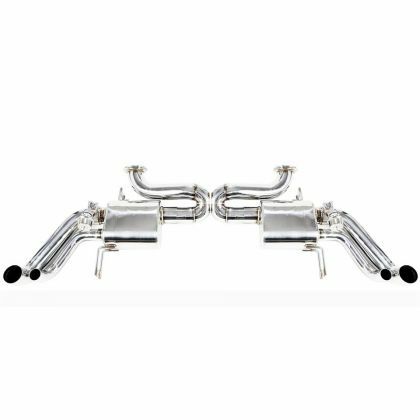 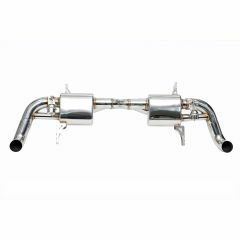 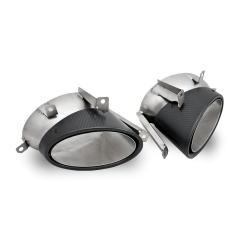 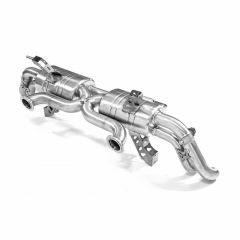 This item is a stainless steel, sports catback exhaust for the Audi R8 V8, pre-facelift version (2012 is the cross-over year). 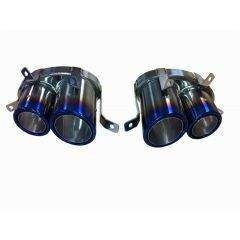 The exhaust is a 100% genuine, IPE (Innotech Performance Exhaust), produced in a specialised factory in Taiwan. 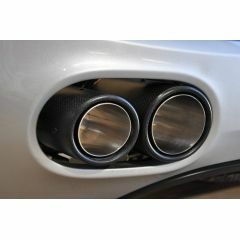 Top Gear are an official UK worldwide dealer for IPE and we are delighted to add their exhaust systems to our range. 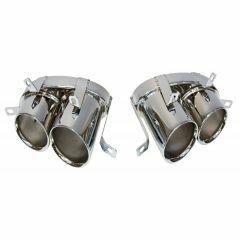 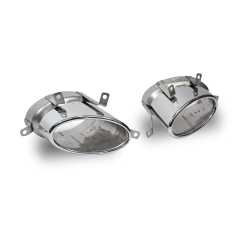 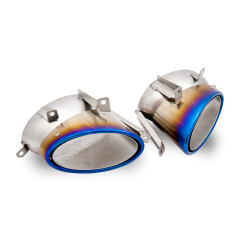 The exhaust is hand-crafted from stainless steel and TIG welded to a perfect, direct fit. 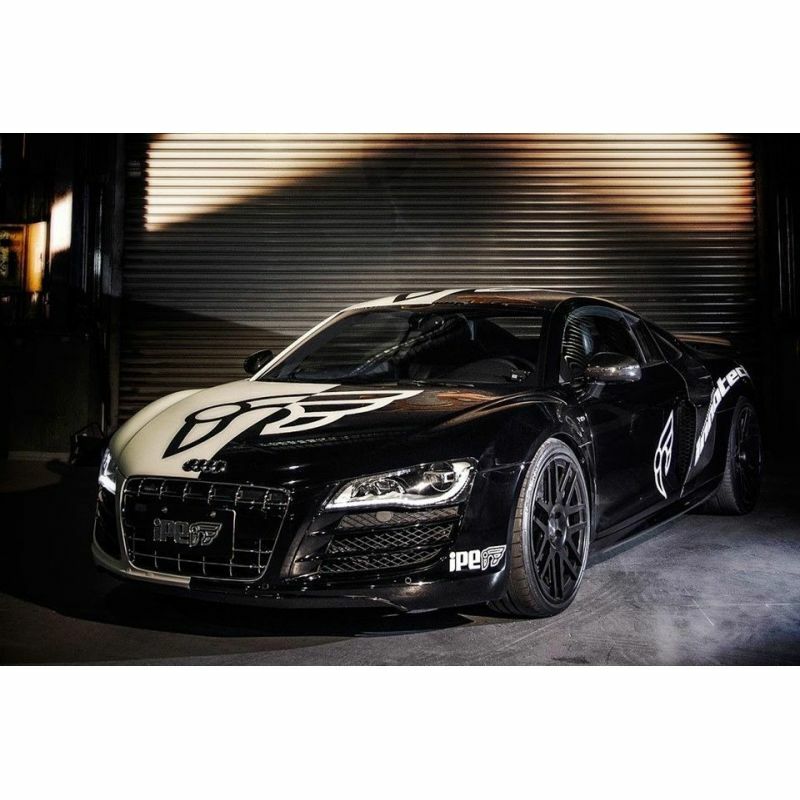 The sound is a high-pitched, agressive racing sound that really gives the V8 the supercar sound it deserves.